Everyone’s safety – but particularly for children – is a prime concern at Find a Blind. We manufacture to the highest standards to meet the ‘safe by design’ criteria for every blind we supply. We have a full range of child safety solutions for all types and makes of blinds. 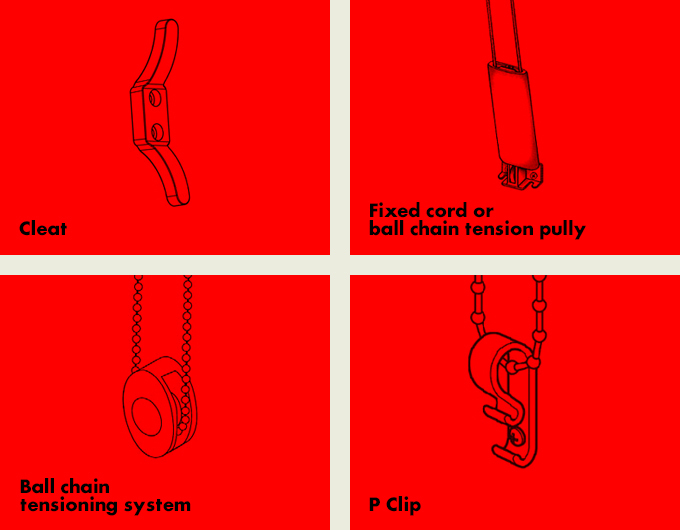 Your peace of mind is paramount to us, so can help you choose the safety option that best suits your needs – a toggle fixed to the wall so that the chain or cord can be kept out of a child’s reach, chains and strings that can be hidden inside tilt rods or other mechanisms or chains which are designed to break under undue pressure. 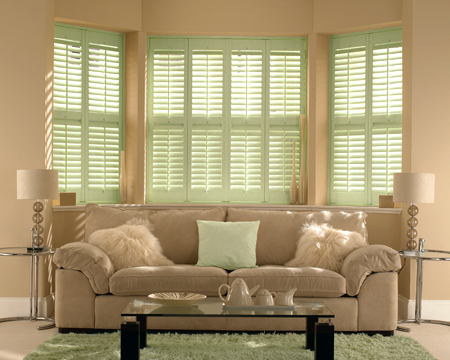 Our ‘safe by design’ options include motorised blinds with no accessible moving parts, shutters, slow rise blinds, wand controls and more. 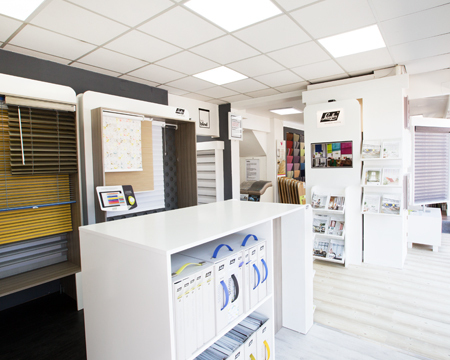 Please call into our showroom so that we can demonstrate all options to you.